Sign up below to grab your FREE Subscription! We have a team of health and wellness coaches that are already marketing experts. We know what works, and what will not work in your business. The key is to make a decision and take massive action! Whether you are a fellow graduate of The Institute for Integrative Nutrition, another nutrition school or any ﻿﻿health ﻿﻿related entrepreneur, you will find value in our content. 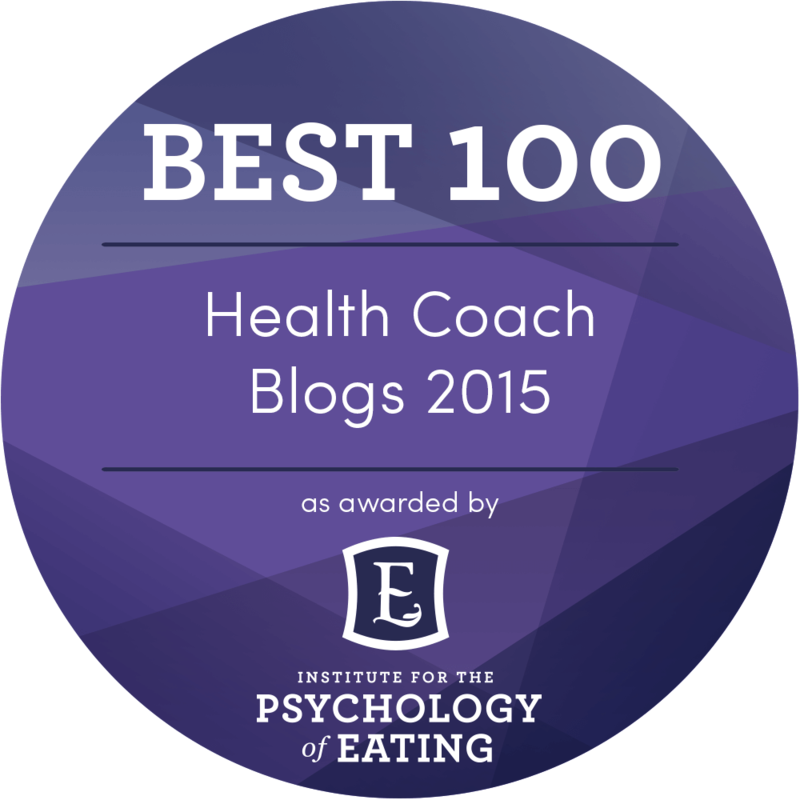 Named one of the best health coach blogs. My entrepreneurial journey started in 2005, when I started a raw food delivery business and my first e-commerce store. 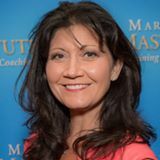 I went from the pharmaceutical world into e-commerce and then become a Certified Integrative Nutrition Health Coach. 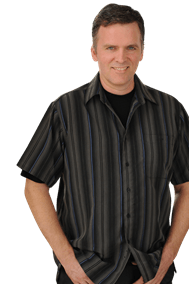 I have been studying and implementing online marketing for years now, and my mission is to pass on some of this knowledge to you to shorten your learning curve. I have been a Health Coach since 2009 and I have used Health Coach Weekly as a resource ever since I found it online about 4 years ago. Geoff knows what it's like to be a Health Coach, he knows what we're good at and where we often need help. I always know I'm going to get good content with minimal sales pitch from Geoff's resources and I know they are going to be pertinent to my business. This saves me SOOO much time looking and weeding through all the stuff I could look at, I just trust what Geoff passes my way. 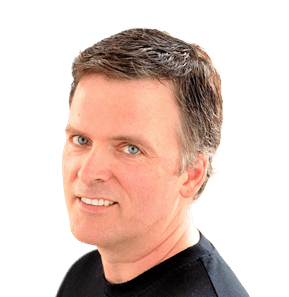 I've learned a bunch from his articles and found so many great tools and resources that make my business more successful and life way easier. When I met Geoff, I had no idea how instrumental he would be in my life. I have been working with Geoff since November of 2014. In that time, he has not only coached me through a lot of difficult situations but he has changed my life, he believed in me when I didn’t even believe in myself. If you are looking for a coach that will respect where you are and guide you without judgement to take you to a place you can’t even imagine yet, you have found your guy! He has been a true blessing to me! 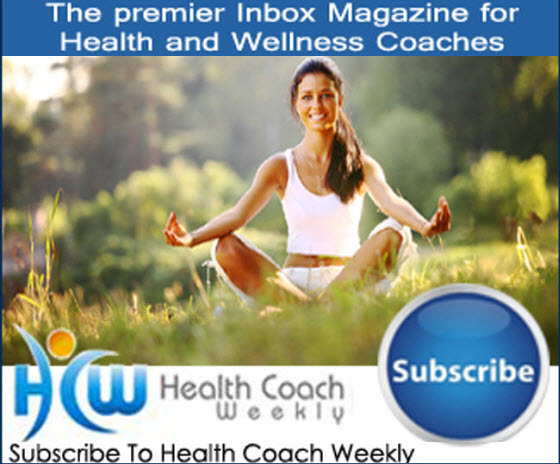 Sign up to grab your FREE Subscription to Health Coach Weekly!